Win the $1.6 billion Mega Millions jackpot? First sign the ticket, says the lottery’s lead director, then go get yourself a good financial adviser. If you do win, you’ll pay about 37% of your jackpot to the IRS. CNBC calculates that, even if you win history’s largest jackpot of $1.6 billion, your take home could be as little as $500 million. By choosing to take your winnings as a lump sum, your cut already drops to $904 million. Shave off federal and possibly state taxes, and you’re down to the paltry sum of $500 million or so. Hardly worth showing up to claim your winnings, right? 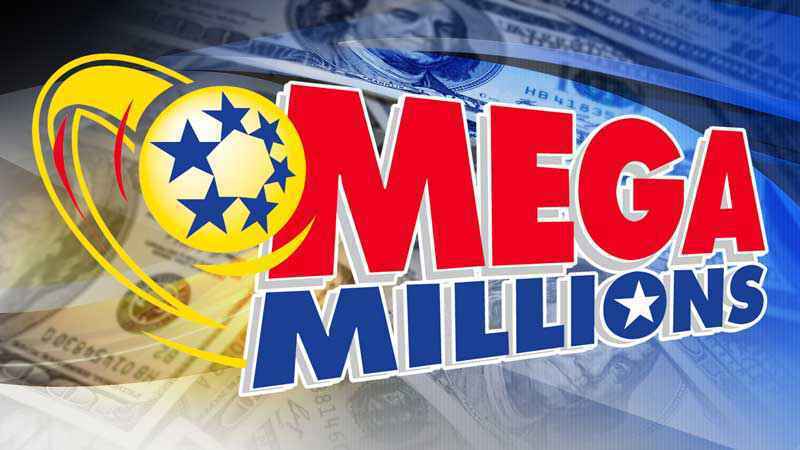 The Mega Millions estimated $1.6 billion drawing is Tuesday. The Power Ball drawing – estimated value only $620 million – is Wednesday.